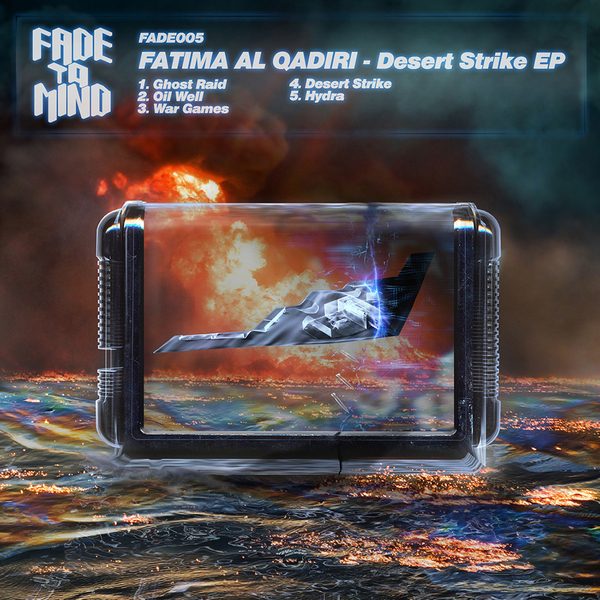 Fatima Al Qadiri drops a totally compelling sophomore EP of Gulf War trance atmospheres, footwork drums and roadwise grime attitude. Lest we forget, her 'Genre Specific Xperience' 12" and 'Warn-U' singles as Ayshay were some of 2011's finest, and this one seems to build upon their respective styles perfectly. Her music here is inspired by formative years in Kuwait circa 1992, sequestered indoors playing 'Desert Strike: Return to the Gulf' on the Sega Megadrive with her sister. 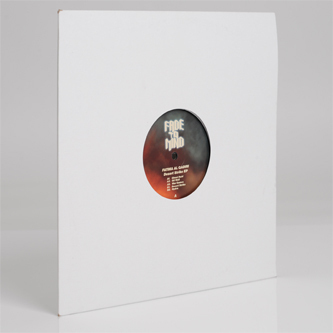 Over these five tracks she synthesises a vivid feeling of terror and wide-eyed wonder, from the bellicose might of 'Ghost Raid''s aggy grime shots and evocative eastern scales, thru the haunting, Vatican Shadow-esque synths and alley strafing footwork darts of 'Oil Well' and 'War Games', to the opulent minimalism of 'Hydra'. It's as incisive a view of the military-industrial complex you'll hear rendered in grime and trance this year, or the next.